When Americans went to the polls on Nov. 6, they might not have been thinking of the countless unseen people who actually do the day-to-day work of government — everything from dealing with foreign countries to answering tax questions. After 20 years of studying public servants from a variety of angles, the IBM Center for the Business of Government has published a sort of summary book with advice for a bumpy future. 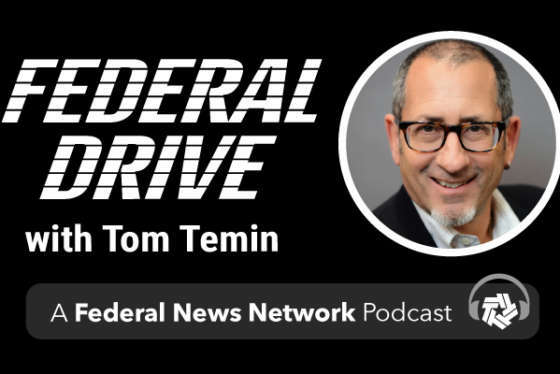 John Kamensky, senior fellow at the center, joined Federal Drive with Tom Temin with some highlights.